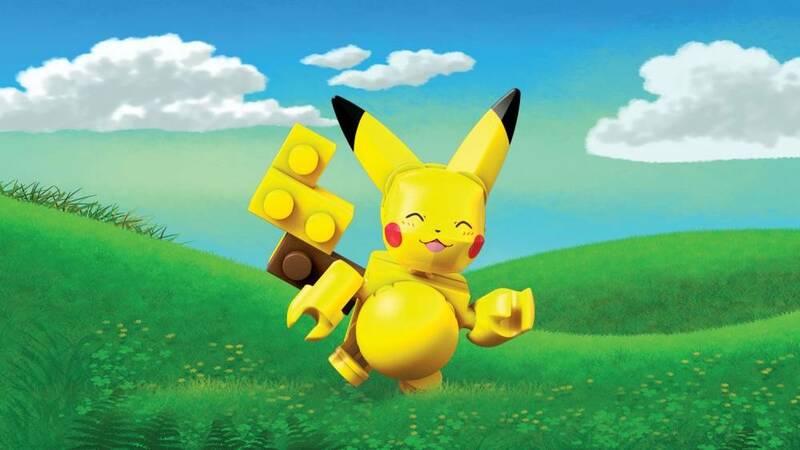 Pikachu is back for the next battle with this all-new buildable Pokémon figure! 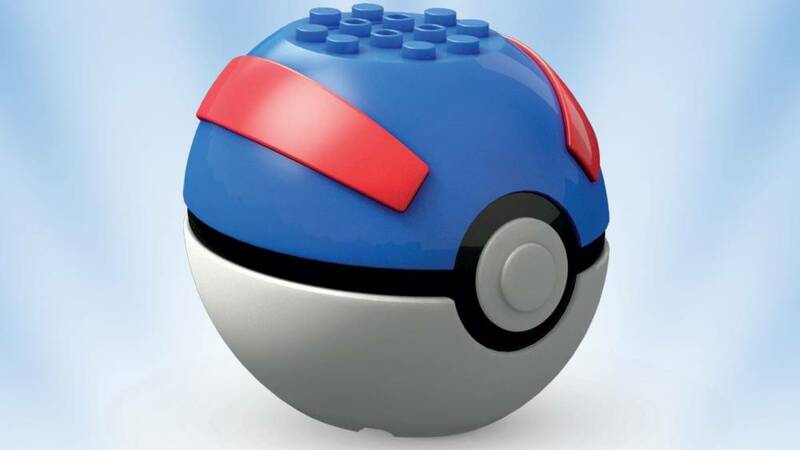 Continue your journey to become a Pokémon Trainer when you open the Premier Ball and build your own Pikachu based on the iconic character! 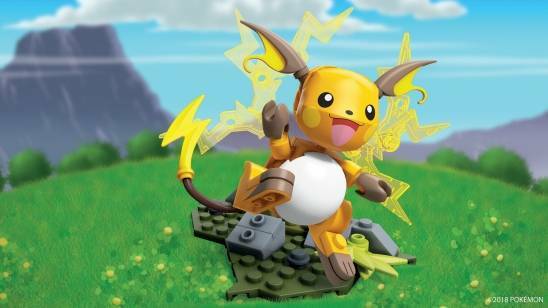 Get ready to battle and unleash a fierce Electric-type attack! 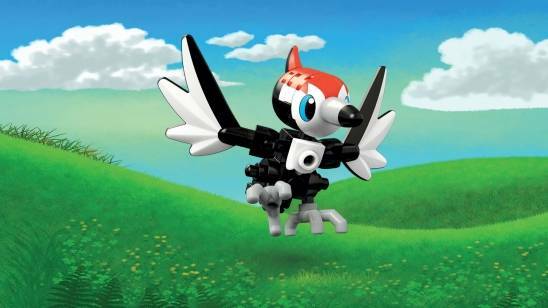 Then discover even more Pokémon figures found in the Alola region, when you build all 6 in the series!